You can reduce the risk to your business by obtaining comprehensive warehouse insurance. Cover against losses due to theft by forced entry into your warehouse is just one of the benefits of what's included in commercial property insurance. Other possible inclusions are covers against damage or loss of goods in transit and losses incurred by electrical breakdown. Therefore, remember to consider carefully about commercial insurance when buying a warehouse in Bridgeton. There are several fees and costs that you should consider when searching for a warehouse for sale in Bridgeton. The business rates bill may be a factor that will influence your choice, and you will also need to consider the running costs involved. Taking these fees and costs into account will make it easier for you to arrive at the right choice when searching for a warehouse to buy in Bridgeton with MOVEHUT. Every warehouse in Bridgeton will be rated for its usage suitability, and given a classification to match. If you're planning on buying a commercial warehouse in Bridgeton, picking a property with the correct class will save time for you. When you're totally happy that you have the right use code for your warehouse in Bridgeton, let MOVEHUT match you up with the perfect property. When searching for a warehouse to buy in Bridgeton, you'll get the best results if you've taken the time to consider a few details. It would be an effective idea to have your budget completely organised prior to start browsing warehouses in Bridgeton, as this will allow you to not go over your budget. Bearing these tips in mind will ensure you find the right warehouse for sale in Bridgeton when you're looking through our commercial property listings. You will need to consider a few factors if you have decided to book a warehouse viewing in Bridgeton. Ensuring the appropriate facilities, such as water and internet, are readily available could save you a lot of trouble down the line with your warehouse. It is also important to make sure, if applicable, the air conditioning systems in the warehouse in Bridgeton are working properly. Arrange a viewing and make your warehouse buying process easier with MOVEHUT's tips in mind. 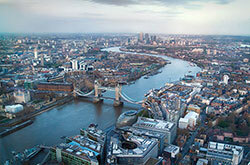 Location is always going to be one of the most critical decisions in the warehouse property buying process. 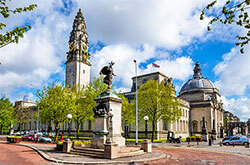 You should choose an area in Bridgeton that allows your staff and customers to make use of local amenities and public transport services. Get your warehouse to buy search going, and let MOVEHUT help you find a fantastic Bridgeton property in a location that works. 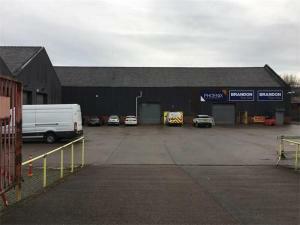 If you're searching for a warehouse, you'll find plenty to suit your budget in Bridgeton. 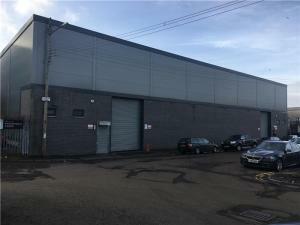 At MOVEHUT you will find a warehouse for sale in Bridgeton at prices to suit all pockets, whether your budget is Â£100,000 or Â£3,000,000. We have enough choice to match any budget, so get your property search started with MOVEHUT. 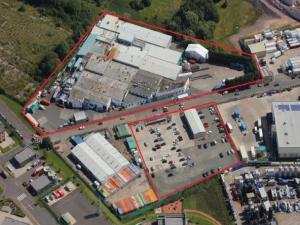 A warehouse property in Bridgeton for sale can be used for a number of reasons. Warehouse properties in Bridgeton can be ideal to be used as delivery depots for all kinds of products. 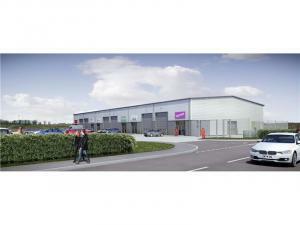 It might be that you're wishing to convert a warehouse to be used as a large retail outlet. 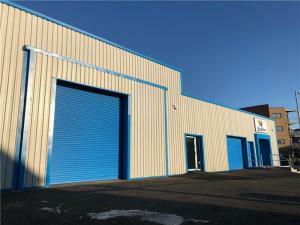 Whatever you require from a warehouse for sale in Bridgeton, MOVEHUT can help. There are a few points you should have in mind if you're looking for a warehouse in Bridgeton for sale. It's important to consider whether the warehouse in Bridgeton is the right size for the volume of goods you expect to be handling. 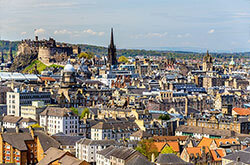 If the warehouse is well located in Bridgeton, it could lower your transport costs. In any case, MOVEHUT is here to provide you with the useful information you require.